Frontier Comfrey Leaf, Organic, Cut & Sifted, 16 oz. 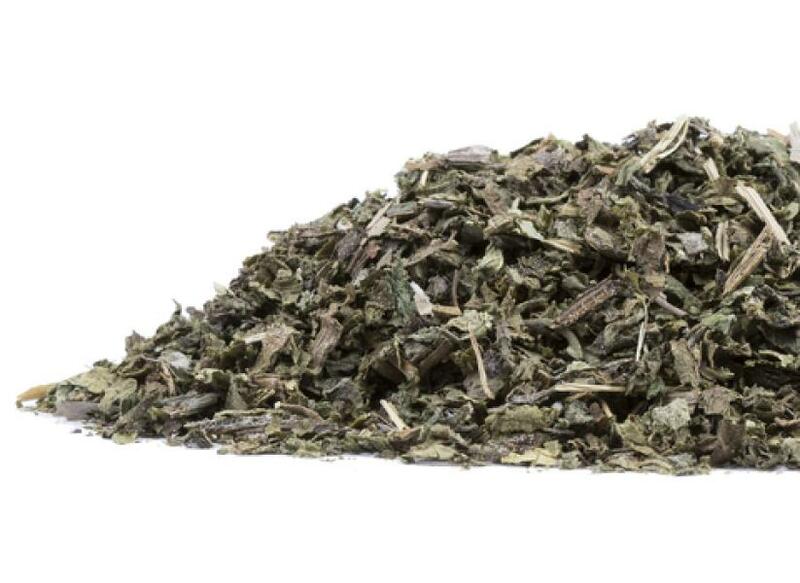 Comfrey Leaf, Organic, Cut & Sifted, 16 oz. Frontier Comfrey Leaf, Cut & Sifted, ORGANIC, 16 oz. Traditionally in Europe, the leaf was used in cases of sprains or strains or broken bones.